This category covers a wide range of topics. Kind of a "catch all". This fall and winter we are offering pysanky - egg painting; Japanese Calligraphy; printing on wood; repairing pottery; finding inspriation from a "box of stuff" and more. This class will focus on using the Internet to promote and grow your craft business. Topics covered will include 1) photography and photo styling (hands-on opportunities to compose and shoot beautiful images using natural light); 2) branding and image; 3) social media and hashtags, 4) goal setting; 5) ways to grow and keep an interested, loyal following. A unique opportunity to work directly with two well-established craftspeople to develop a style of representing your artwork in an authentic way. We will take a close look at the beauty of flowers. Flowers have all the promise of new life, all the color, fragrance and form of attraction. The stamen, the pistil, the petals all attract the butterflies and the bees and provide the dawn of a new generation. We will explore the wonder of their beauty and new promise in a variety of media. 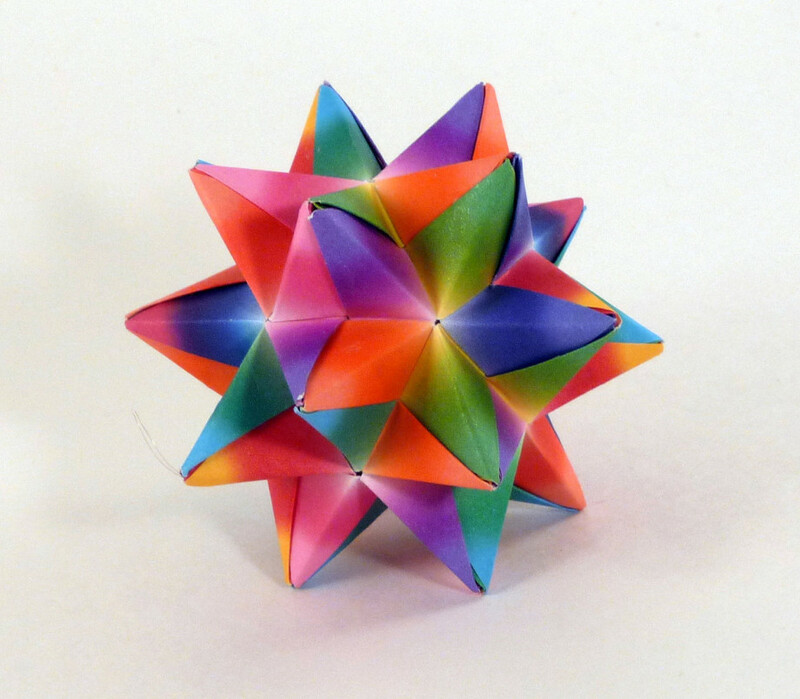 Origami is about so much more than cranes and Ninja stars! This class will introduce basic folding and crumpling techniques for creating elegant components that can be used to build a flowing sculpture or an unusual mobile. Whether you are an experienced folder or a newbie, you will find this class intriguing, challenging and eye-opening! 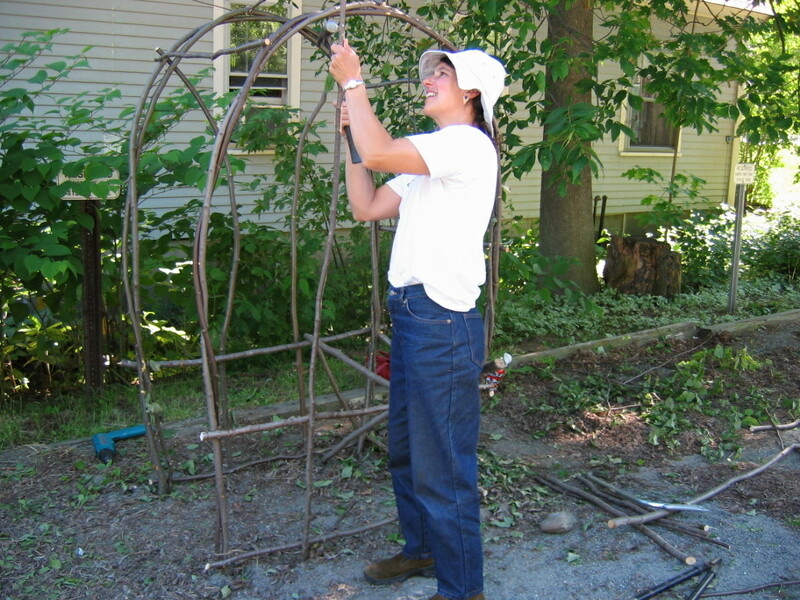 Practical or decorative a rustic trellis or furniture is timeless and easy to make. Learn the basics of design and an assortment of joinery techniques to create a one-of-kind trellis, chair, bench or table from saplings. No woodworking is experience necessary for this outdoor workshop.